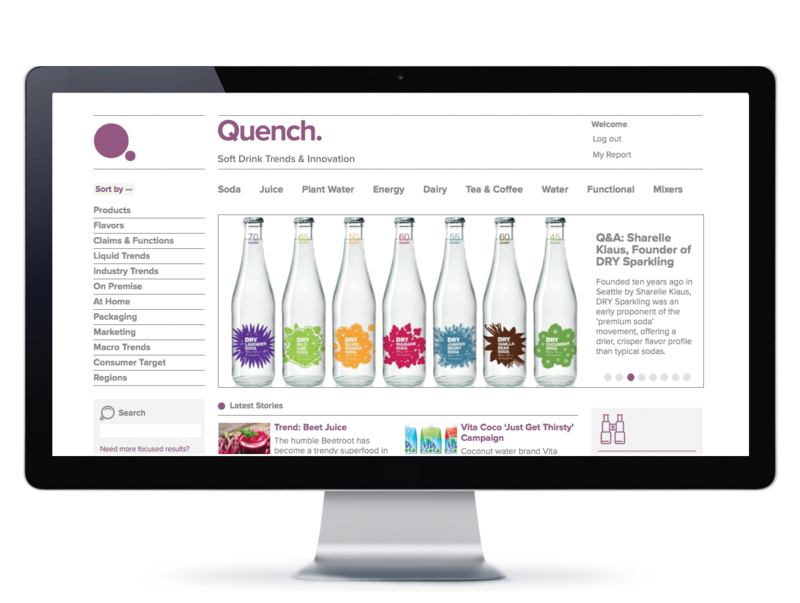 Quench is a new innovation and trends platform catering to soft drinks industry professionals. Updated daily, the online hub offers news on the latest global product launches, product innovations, packaging and flavor trends. Quench is created and produced by Vandal, experts in beverage trends and innovation. The Quench editorial team analyse and filter hundreds of sources with the aim to bring subscribers the most interesting, relevant and innovative products and trends.